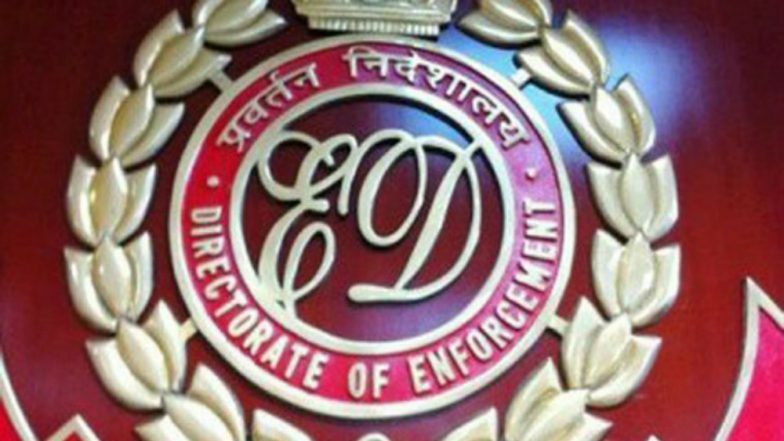 New Delhi, April 12: The Enforcement Directorate (ED) on Thursday submitted a status report in a Delhi court. The report was submitted in connection with the alleged leak of a supplementary charge sheet filed in the AgustaWestland VVIP chopper scam. A pen drive containing a video of the person who allegedly leaked the charge sheet to media was submitted in the court in a sealed envelope. AgustaWestland VVIP Chopper Scam: Accused Rajiv Saxena Sent to 4-Day ED Remand. The ED submitted the report, in response to an application filed by alleged middleman Christian Michel in the scam. Michel seeking “free and fair trial”. Michel filed an application on April 5 in which he had alleged that ED “clandestinely” leaked the charge sheet to media. In response to the application of the middleman, On April 5, special judge Arvind Kumar had issued a notice to the agency and directed it to file a reply on Michel's plea. The court also issued summons to Michel's business partner and middleman David Nigel John Syms as accused in the case. Syms, named as accused in the charge sheet, will have to appear before the court on May 9. Michel was arrested after his extradition from the United Arab Emirates (UAE) on December 4, 2018. As per his deposition and statements from others, as well as copies of the bank accounts of AgustaWestland, various agreements were discussed in details.